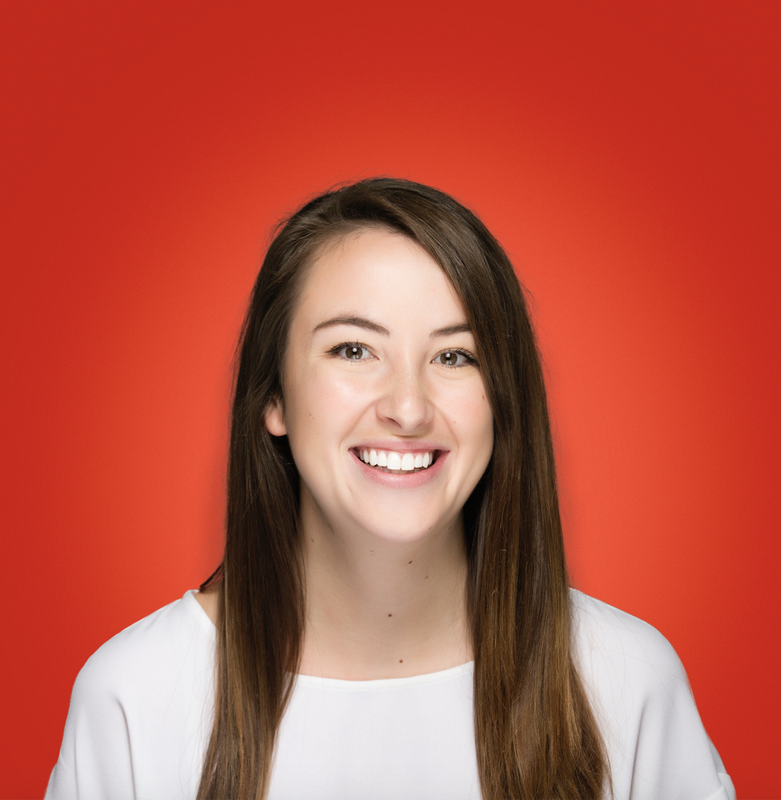 Is your Windows Defender security driving you crazy as you try to Google harmless things? You're not alone. Windows Defender is free with Windows 10 and it's meant to be a useful tool that prevents malware and harm coming to your device. But it can be a little too protective, like an overbearing parent peering over your shoulder and asking "what's that?" every time you look at a new page. If Windows Defender is slowing down your productivity at work, it might be time to turn it off. 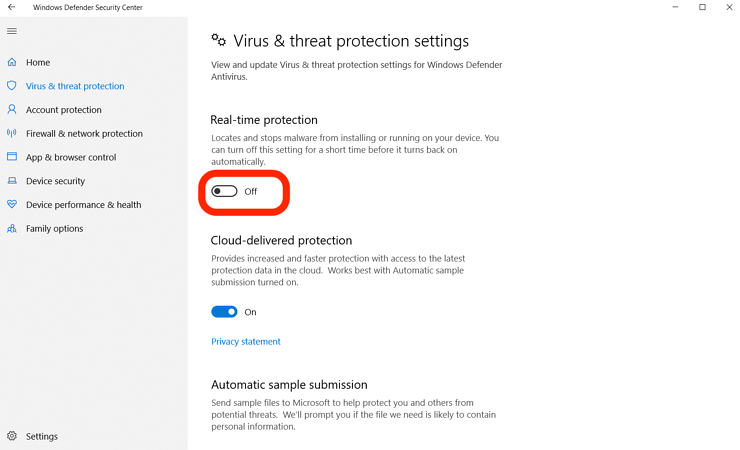 There are easy methods to turn off Windows Defender temporarily or "permanently" — although it's not truly permanent because you can manually turn it back on whenever you wish. Let's get into each method, and you can choose the one that works best for you! 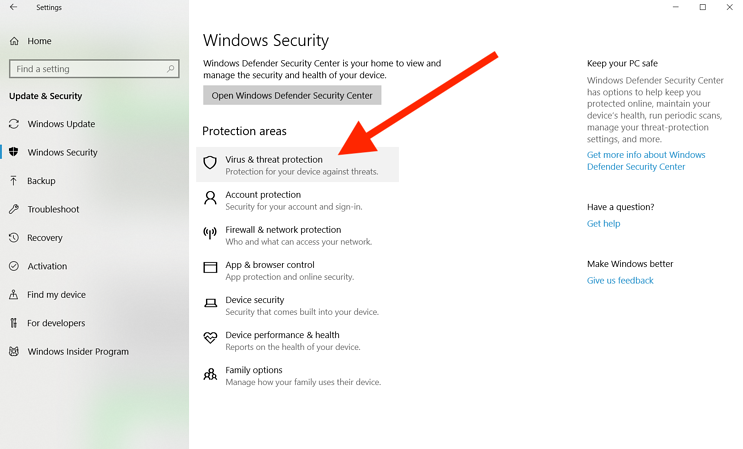 Using the Security Center will disable Windows Defender temporarily. 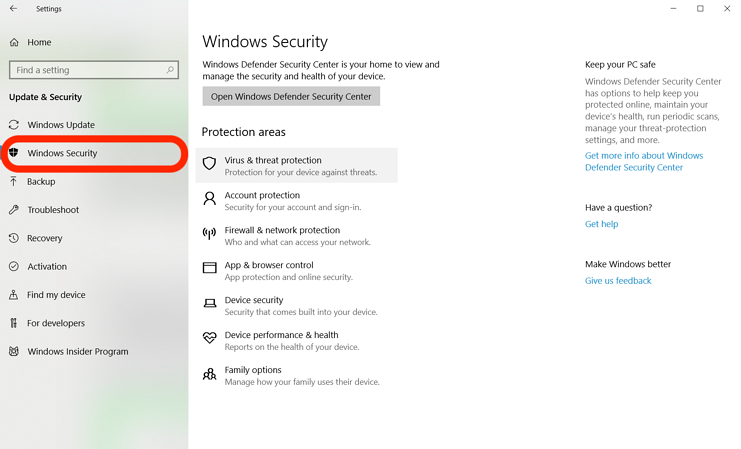 This means that if your computer appears to be at risk, Windows Defender can turn itself back on automatically. 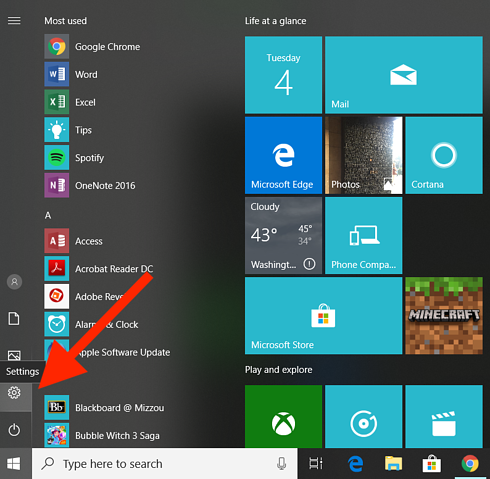 It's the Windows logo located in the bottom left of your screen. It's the gear icon in the menu that appears. 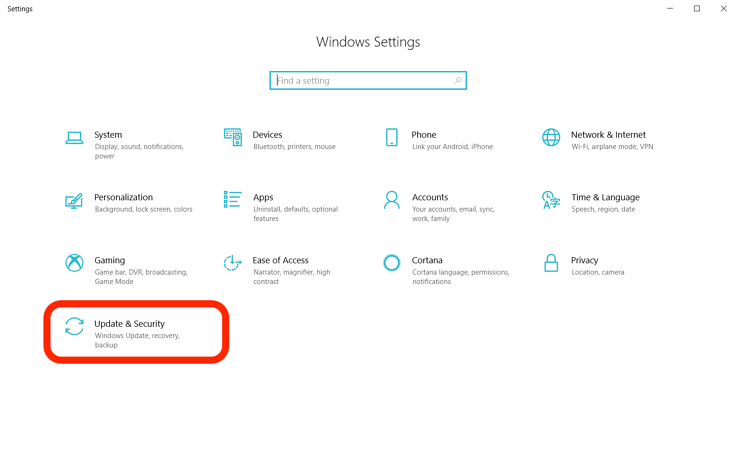 In the new window that pops up, select 'Update & Security.' It's the bottom left option. In the sidebar that appears on the right, click on the second option. In the new menu that appears, select the first option under Protection areas. You've successfully turned off Windows Defender! If you're looking for a more permanent solution to that pesky Windows Defender, use your registry. 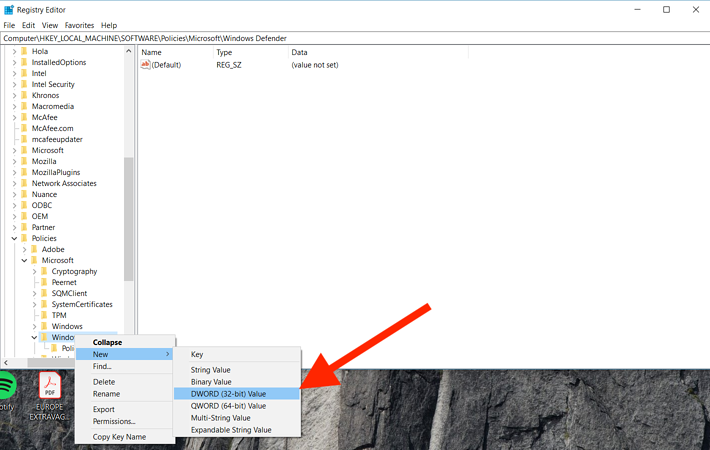 This will shut Windows Defender off for good until you manually turn it back on again. Note: Tread lightly when poking around the registry. A wrong edit to the registry can cause irreversible damage to your system. Back-up your information before continuing down this path. Only do this if you do not see DisableAntiSpyware in the folder. If you do see it, you can skip to step 5. A new item will appear in the folder, with the text highlighted. Delete out the current text and type in 'DisableAntiSpyware.' Then press Enter. The item should now be saved in the folder. 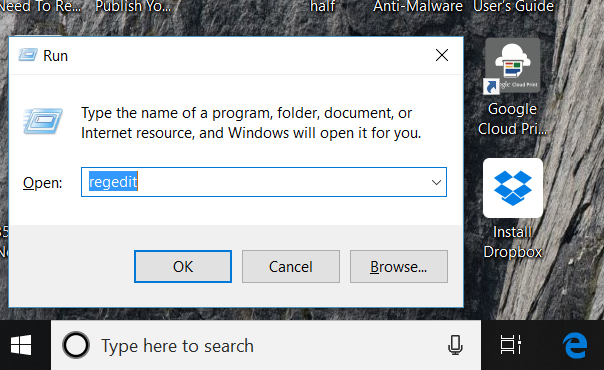 Restart your Windows device to install the new edits. Your Windows Defender should now be permanently disabled. 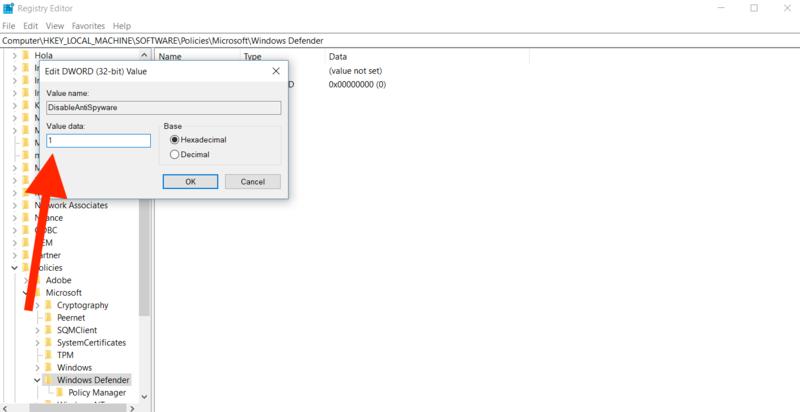 Note: If you do want to turn on Windows Defender in the future, follow steps 1-2, and then right-click on 'DeleteAntiSpyware' and select 'Delete.' A warning will appear — click 'Yes.' Restart your computer. Windows Defender should now be turned back on. 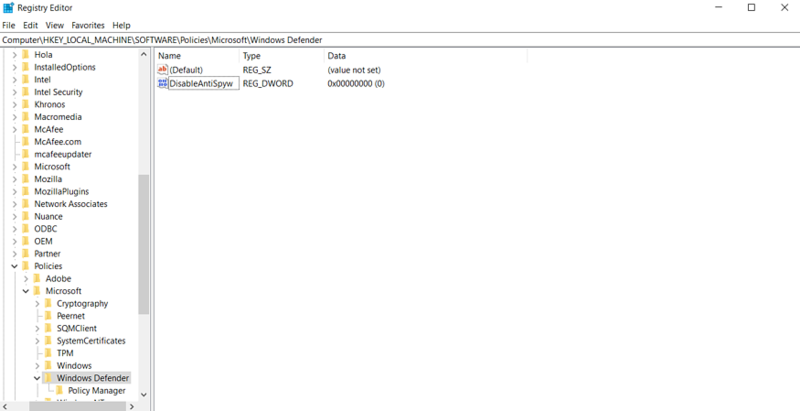 You have disabled Windows Defender! Now you can peruse the web without any interruptions. 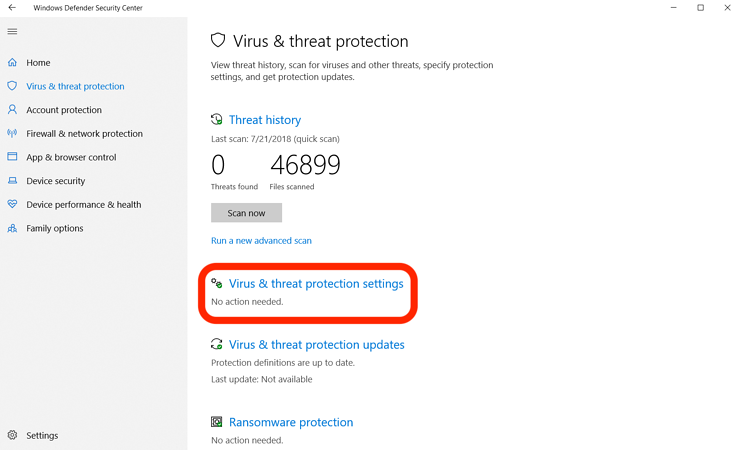 However, make sure you do proceed carefully because, despite its sometimes obnoxious, over-protective behavior, Windows Defender was protecting you. Without it, you only have yourself to depend upon. If you're open to a different security solution, check out the best firewall software that you can choose from.